Let’s throw it back to the the good ol’ days! 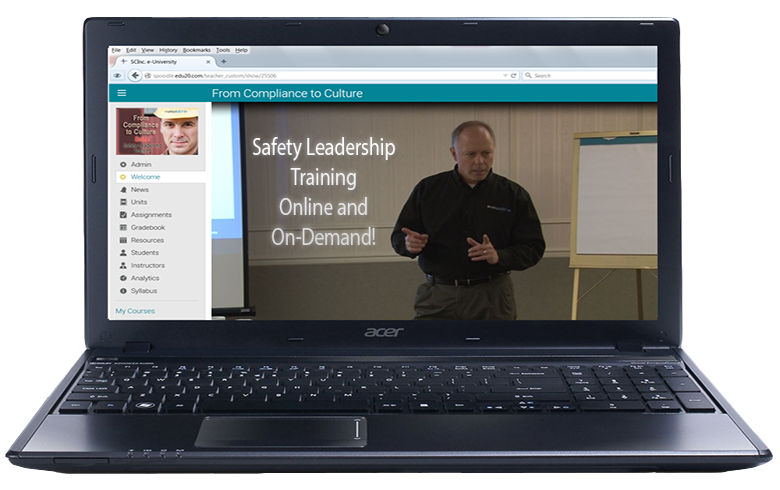 We hope you enjoy this throwback safety training video. Safety training is serious and very much needed but it’s ok to have a few laughs every once in a while.